Do you know that you can transfer contacts from iPhone to Computer without iTunes? Well, most of the Apple users are stuck with iTunes only as they think this is the only app that lets you transfer contacts or some users believe this to be the easy one. But you are wrong. There are several other ways you can take into consideration, and you don't even need to try hard with these methods like you do when using iTunes. Here, I will show you how to transfer contacts from iPhone to PC without iTunes. Transferring contacts from iPhone to PC/Mac has never been so easy as today. All thanks to Tenorshare iCareFone, a wonderful tool which allows users to transfer contacts from iPhone to PC/Mac without iTunes. It is an alternative of iTunes. There are so many things which makes iCareFone to be the best tool which transfer contacts. It support with two-way transfer that means it can transfer contacts from iOS devices to computer and vice versa. 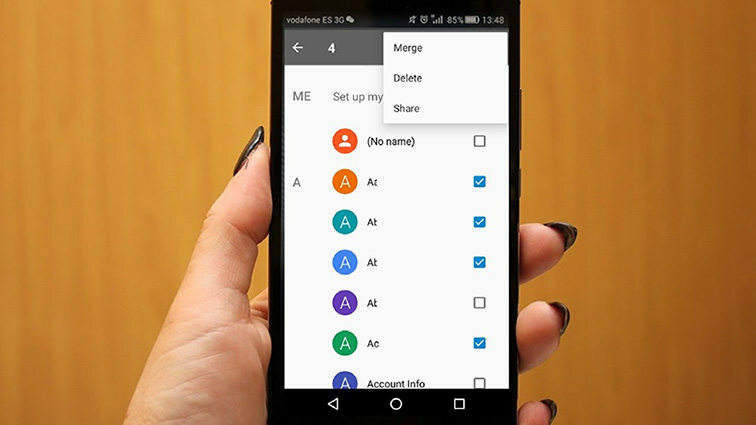 You can transfer contacts either in bulk or selectively and this tool supports with systematic management of contacts which is adding contacts and deleting duplicate contacts. No matter it's an iPhone X, iPhone 8/8 Plus, iPhone 7/7 Plus, iPhone 6/6s and previous models, Tenorshare iCareFone will fully support it. 1. Download and install it to your PC/Mac. 2. Connect you iPhone to PC/Mac using USB cable. 3. Open the iCareFone software >> Click on File Manager. 4. Choose Contacts option >>You will be able to see all the contacts of your iPhone. 5. Choose all the contacts and click on Export button. 6. You will see four option after clicking on Export button, choose as you wish. 7. Once you click one of the option, all the contacts will be stored in your PC/Mac in that specific format. There are some others solutions which allows you to move contacts from iPhone to Computer without iTunes. Just make sure you go thought all the solution to know about them clearly. 1. Go to Settings of your iPhone. 2. Click on [your name] >> tap on iCloud >> turn on Contacts. 3. First open you PC or Mac. 4. Login to www.iCloud.com using any browser. 5. Enter your Apple ID and Password >> Select "Contacts" (You can see contacts options on the screen). 6. Click gear icon (You can see it on lower-left side of the screen) >> Choose Select All. 7. Click on Export vCard. 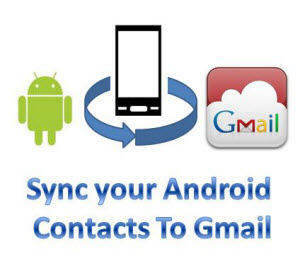 Now all your contacts will be exported to your PC or Mac. It will be downloaded to the location where you have set. 1. Go to Contacts >> Select contact that you want to send. 2. Tap on Share Contact >> Select Mail. 3. Send to your email. 4. Now, open the email on your computer >> Download the contact. AirDrop makes your job easy to transfer contacts from iPhone to Mac. Make sure you have turn on Wi-Fi and Bluetooth because AirDrop only works when both are turned on. 1. Go to Control Center on your iPhone >> Tap AirDrop. 2. You can choose whether you want to send to your contacts only or to everyone. 3. Click on Finder >> Click on AirDrop (You can findAirDrop on the left side of the screen). 4. 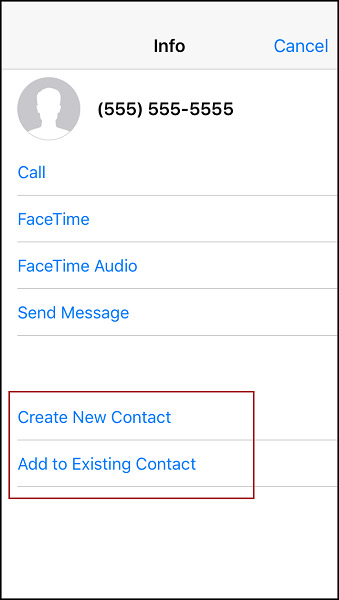 If you want to receive contacts from everyone's iPhone rather than only of your contacts then you can choose "Allow me to be discovered by Everyone" option, which you can find at the bottom of the screen. 6. Select the contact you want to send >> Tap on Share. 7. On the AirDrop section, you can see Apple devices/Person photo with which you can share contact>> Tap on it. So these are some of the ways to copy contacts from iPhone to computer without iTunes in which Tenorshare iCareFone works the best. This tool lets you transfer contacts with an ease, giving you more advantage compared to any other methods mentioned above. I hope, this article will help you in transferring contacts from iPhone to PC/Mac.